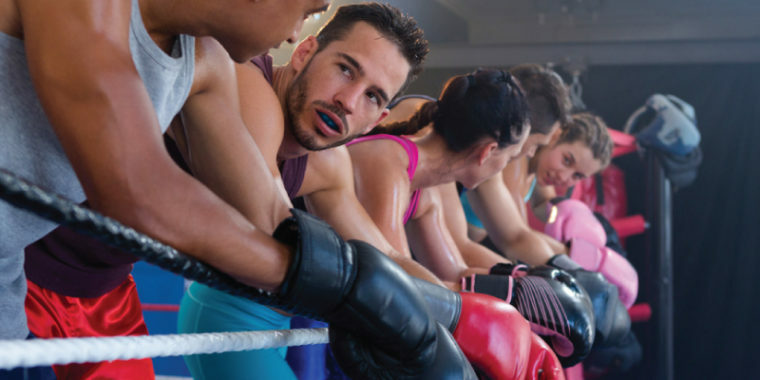 Growing in popularity all the time, boxing is one of the best ways to get fit and now Zone Fitness is joining the fun, offering a high-intensity boxing class with all of the physical benefits and none of the risk. The classes are 45 minutes apiece and led by an instructor. You can expect to follow a circuit of boxing workouts, from skipping to punching the bag and mitts (wearing gloves), medicine ball work, functional training – push ups, sit ups, squats, planking – and more. The class is designed to give you a total cardio workout and improve your core strength and endurance capability. We encourage members of all ages to take part. In addition, the class caters to all skill levels, from those that have never laced up a pair of gloves to members with boxing experience. We’ll keep you updated as we target the launch of Boxing4Fitness in other Zone clubs down the line.